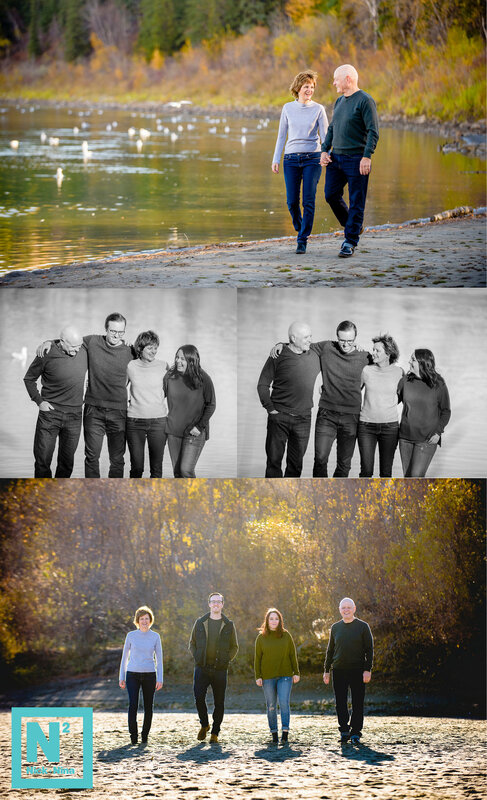 Every five years, as per tradition, the Ogletree family comes together for family photos. Their favorite shot gets printed, mounted, and hung. Each family photo is proudly hung next to the one previous, a families life sequentially documented. As we welcome a new year, it's time to reflect on the years past. Time moves forward so quickly. What memory will you make in 2018 that will warm your heart for years to come? What dreams have you spun that await your courage? May you strive for the goals you have hung on the dream tree. May you be given ample opportunity and may you find the courage and resilience to realize success. We send our love to you as we all welcome 2018. May this year fill our hearts with laughter and great memories.